The Pflegerhof is a small rural farm in the town of Kastelruth in St. Oswald/Seis. 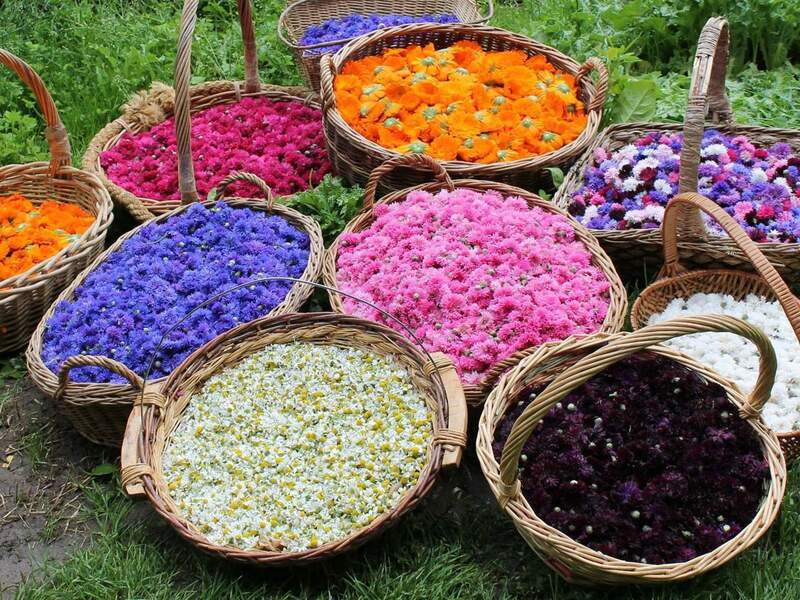 The farm, in addition to raising cattle, is responsible for the organic cultivation of herbs and medicinal plants. 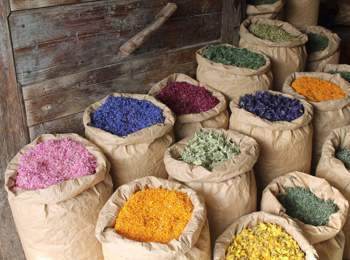 The family since 1982, grows more than 80 types of herbs and spices, then used to produce creams, oils, teas and special medicines. 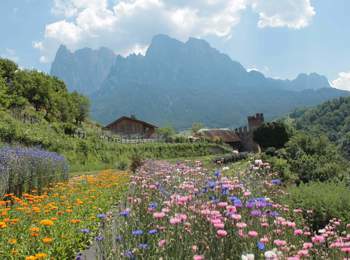 The visit of the garden, near Kastelruth, it's really a unique experience, from late spring until autumn, walking in the garden it will seem to get into a paradise of scents, colours and aromas. The company is located in the green, away from traffic and pollution to 850 meters above sea level. 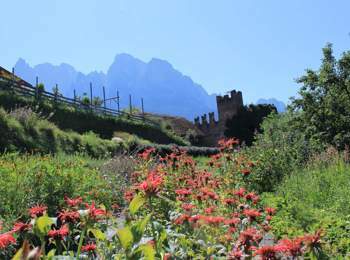 The farm area is 17 hectares, of which 18,000 m² devoted to the cultivation of 80 different types of medicinal plants and herbs. The soils of the farm are fertilized only by manure of our own breeding, in which grow birds, cattle and horses. From May to mid-October you can visit the Farm Pflegerhof with guided tour, you will learn about the different types of plants, individual production systems and their properties. The tour lasts about an hour and a half, is available in multiple languages from Monday to Saturday from March to September from 10:00 am to 05: 00 pm and from April to August from 10:00 am to 06:00 pm. What is grown in Farm Pflegerhof near Seis am Schlern? 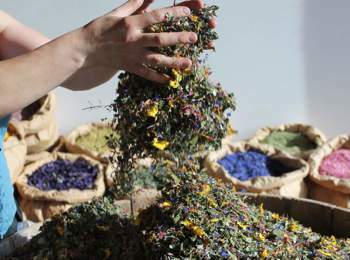 Virtually every kind of medicinal and aromatic plants: the most common such as basil, calendula, thyme and rosemary to the most strange and unusual as Alchemilla, yarrow, eneagra, Epilobium. Every plant has specific properties is used to treat specific ailments! Fennel, for example, is a diuretic, it stimulates the digestive functions and acts as a sedative for whooping cough and asthma. Calendula is purifying, anti-inflammatory and helps heal wounds. One of the most popular products are the herbal tea, the more curious names such as witches or magic fountain of youth. Each tea contains various kinds of herbs and can be helpful in special circumstances, for example, there is the tea for sleep, one for pregnant, the infusion of good humour and even one for each zodiac sign. The products of the farm Pflegerhof can be found, as well as directly from the farm, also in the various bio-markets and in the farmer's market of Kastelruth. Some products may be purchased by post.